This out-drive is for an inboard Cruiser using a small block Chevy engine. Included are the water jackets for the motor. Also included are the lift struts with the pump used to lift the out-drive out of the water. 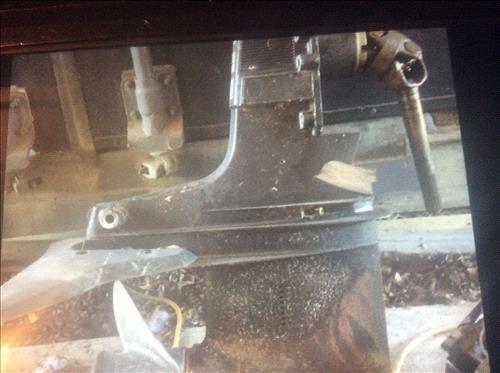 This out-drive was pulled from a 2004 Regal and is in excellent working condition. This item is Broker managed for the member. Please call or email with questions. Located in Central Florida.